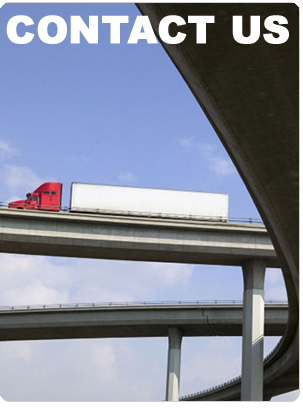 Contact KelTrans to take the next step toward your Supply Chain Solution. Don't miss out! Sign up for the KelTrans Newsletter to receive the lastest industry and company updates.